Over the past 10 years Niseko has literally become one of the most multicultural places in Japan. And with that has come an incredible diversity in the local dining scene. 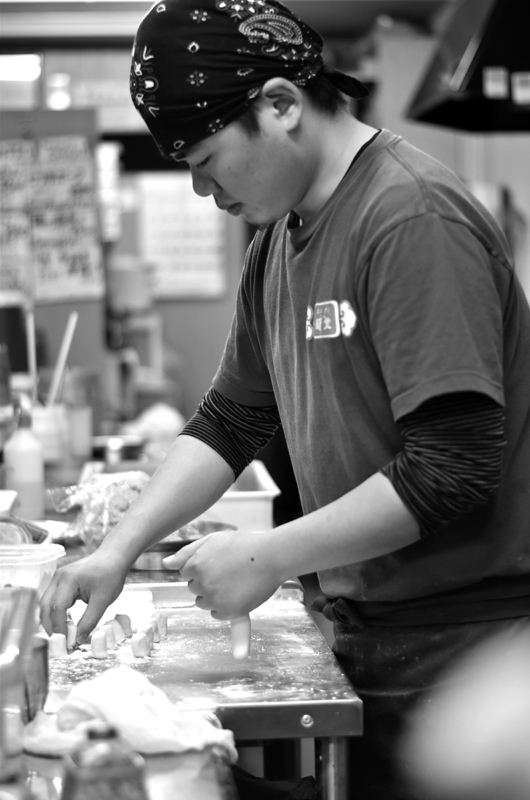 The Japanese love their food, and especially trying new restaurants that have got people talking. One such restaurant is tiny Chinese dumpling restaurant, Long Tang, located in the main town of the region, Kutchan, a 15-minute taxi ride from Hirafu. 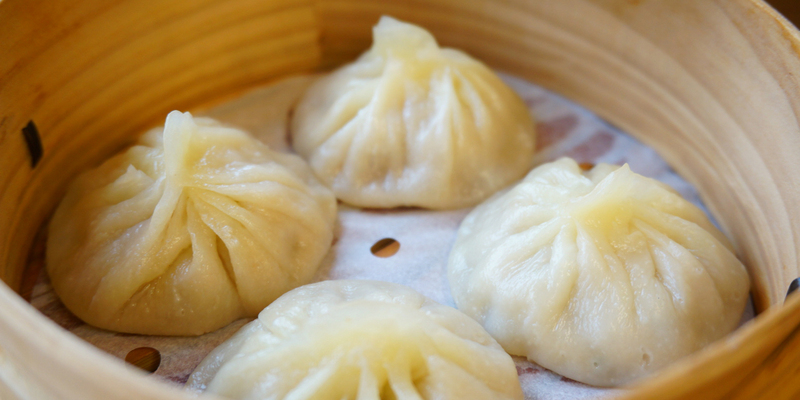 Chef Jack Jia grew up in Shanghai, where the breakfast and morning tea staple is steamed dumplings. 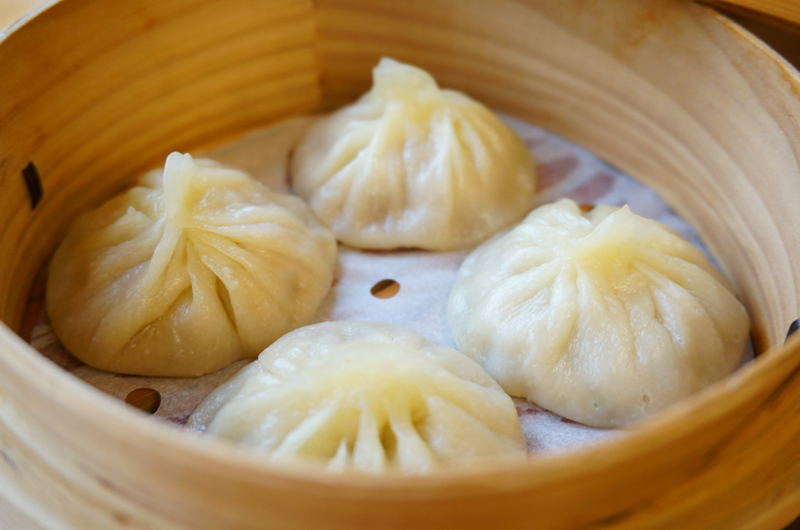 A particular speciality of the region is shoronpo – essentially a “soup dumpling” – semi-translucent satchels of dough encasing balls of minced pork suspended in soup. Pick one up with a large spoon, poke the soft, thin pastry skin and allow the soup to spill out into the spoon. Then slurp the lot up into your mouth. 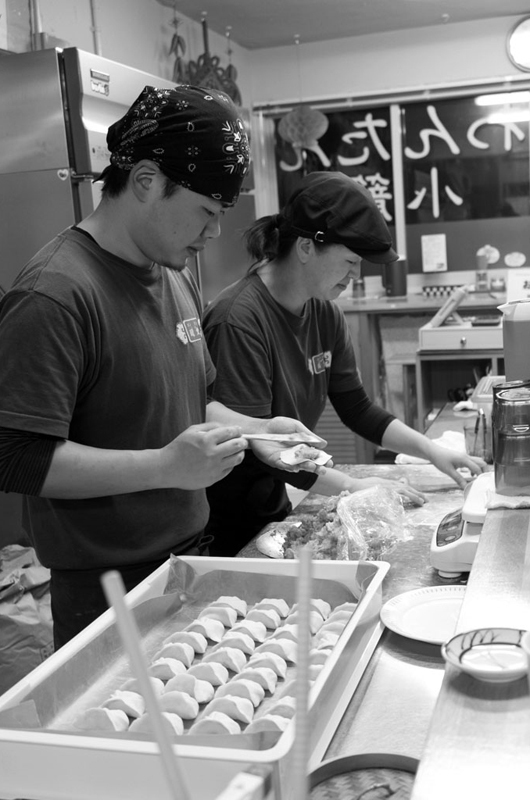 Shoronpo became popular across Asia after a Taiwanese company created a shoronpo chain. However, much to any Shanghai residents chagrin, they are nothing like the real thing, with a thick pastry so as they can survive as a portable fast food. When Jack’s now wife, Akie, tried his shoronpo, she knew they were going to be a hit in Japan. 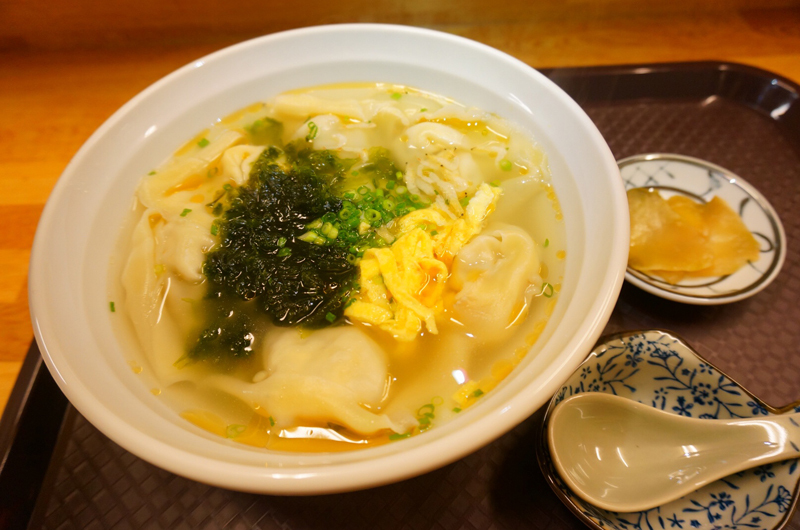 While traditionally eaten in the morning in Shanghai, here it’s a lunch or dinner option to fit in with the local culture, and we can assure you it certainly fits in comfortably amongst Niseko’s international dining options. 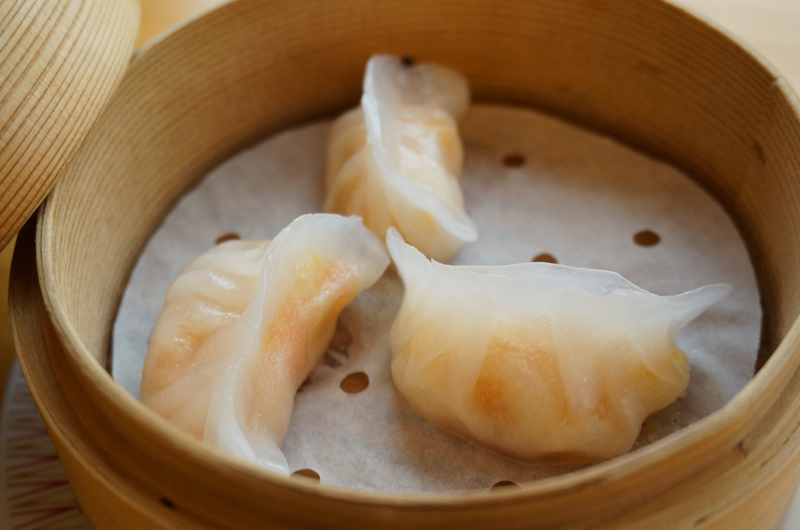 Delicate dumplings wrapped in a thin skin and prepared in a bamboo steamer basket, revealing the orange shrimp inside. Shrimp and vegetable filling wrapped in a thin, homemade pastry like a Shanghai ravioli, served in a lightly salted chicken soup. Semi-translucent satchels encasing the minced pork suspended in soup. Pick up with the large spoon, poke the soft, thin pastry skin, and allow the soup to spill out. Then devour! 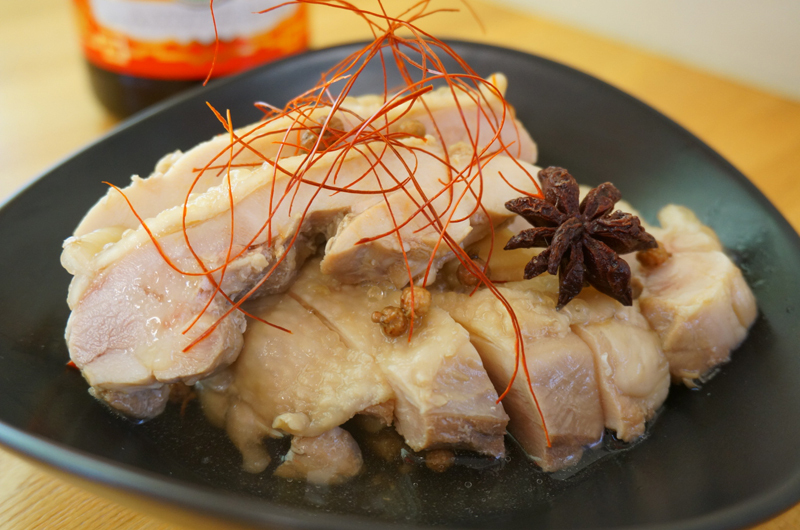 After burning off the alcohol, a boneless poached chicken thigh is soaked in Chinese rice wine and spices. Goes perfectly with beer. 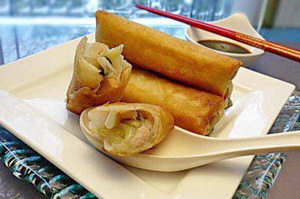 Delicately fried pork and vegetable filling, wrapped with a thin crepe pastry. It’s served crispy on the outside, with hot juicy filling inside. 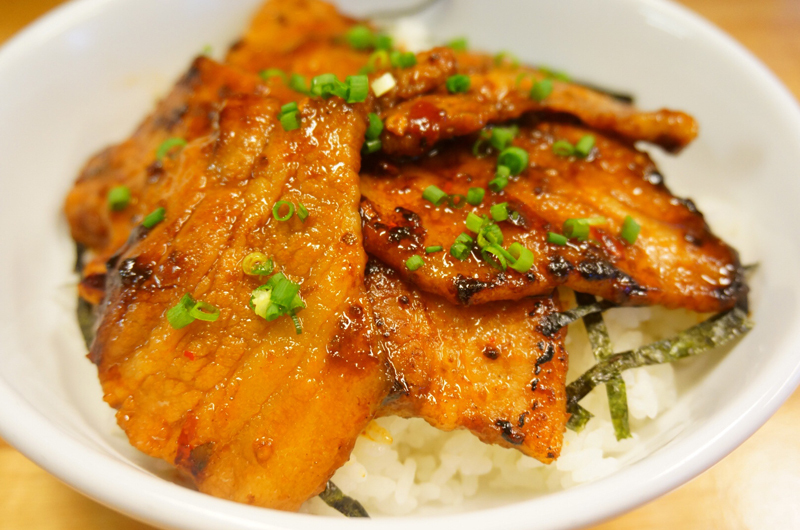 Pork meat marinated in a special spicy miso paste and cooked until it’s golden brown. Served on a bed of rice or on its own. 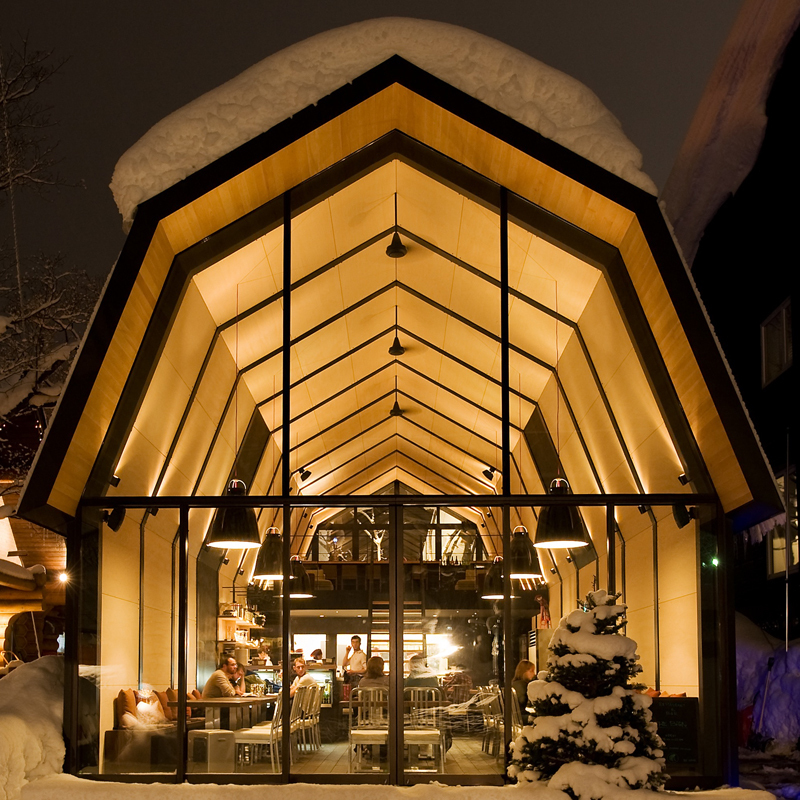 Lofty ceilings and a luminous glass façade make The Barn one of Hirafu’s most iconic buildings. 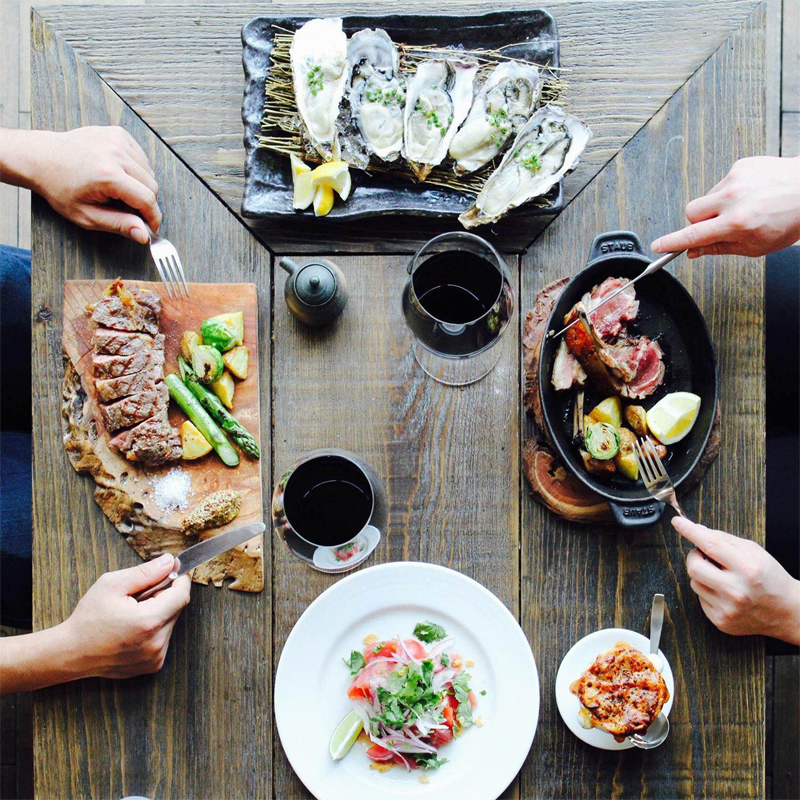 Low lighting, jazz music, the warm buzz of conversation, and quality French cuisine transport you miles from Hirafu to a place where you can linger over dinner and fancy yourself a trendsetter. Everyone loves all the hole-in-the-wall Japanese restaurants but The Barn has brought us a destination where you can really wallow in the enjoyment of a sophisticated night out and a wholesome French feed. The loft bar upstairs is a wonderful location to soak in the atmosphere before or after your meal. Wholesome Hokkaido produce and authentic Indian flavours make Taj Mahal a unique must-try experience for any curry lover. Open in Hokkaido for 35 years, you must try Taj Mahal in Annupuri or Kutchan. This local favourite offers the finest Tex Mex this side of El Paso, and the best hospitality in Niseko. Also the coolest bar in town, drop by for a quesadilla or buffalo wings and relax into the evening with apres drinks. the other making delicious pastries and desserts. We knew the Japanese could do French, now we know they do a fine Italian too. Thai food cooked by a Japanese chef – you won’t find Thai flavour this good anywhere outside the country itself. Tuk Tuk is a tiny hole in the wall restaurant in the middle of Hirafu that you’re sure to love.